My seventy-four-year-old grandmother has always been strong-willed, uncompromising and badass. But she only goes full gung-ho when it comes to cooking. In her kitchen, the best ideals are preached and the best tools used to produce the best ever tastes. 1. While preparing the dough for paranthas, special care must be taken of the potatoes that have to be mashed for the stuffing. This is important because if the stuffing doesn’t hold right, your parantha will break before it gets under your teeth. 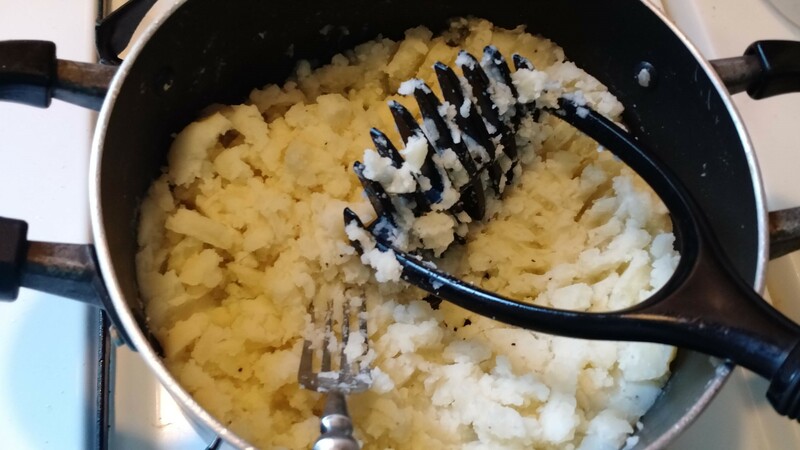 To save you from such disgrace, a perfect potato masher that has rubberized handles for a sturdy grip minimizes the effort that goes into tediously mashing the aloo. Furthermore, it would also save you a lot of time. 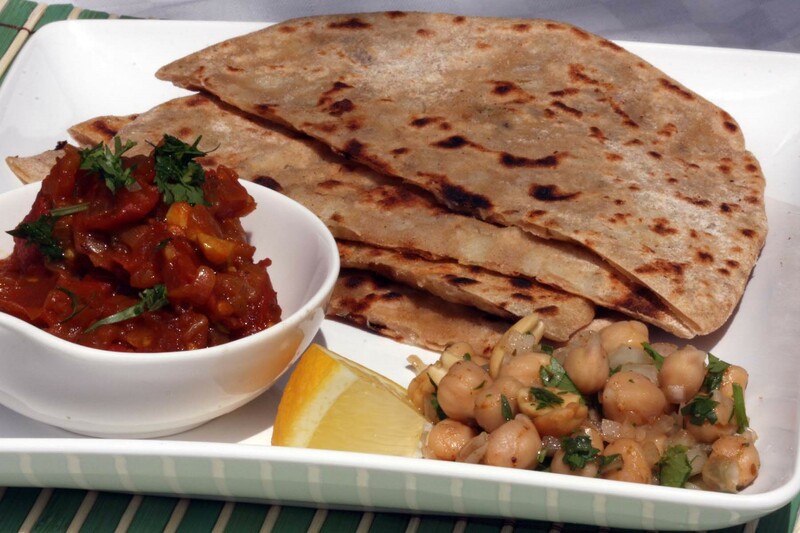 Use that to stuff your mouths with more of those palette-pleaser paranthas! 2. 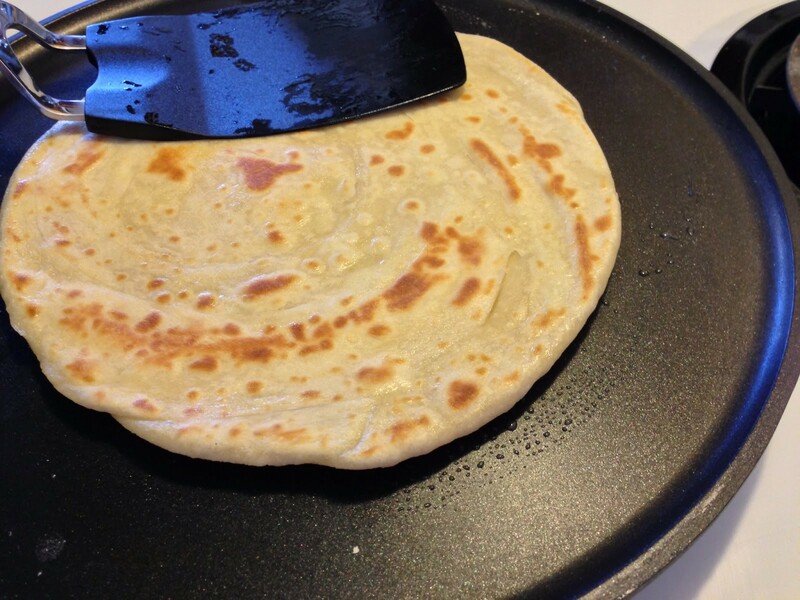 When you do finally get around to rolling out a parantha and are ready to heat it in a frying pan, it is important to have a turner around to ensure smooth flips. ‘Top-notch turners are a must have in an Indian kitchen,” my grandmother was very adamant. FnS Turners have strong ergonomics to lend a sure grip. 3. 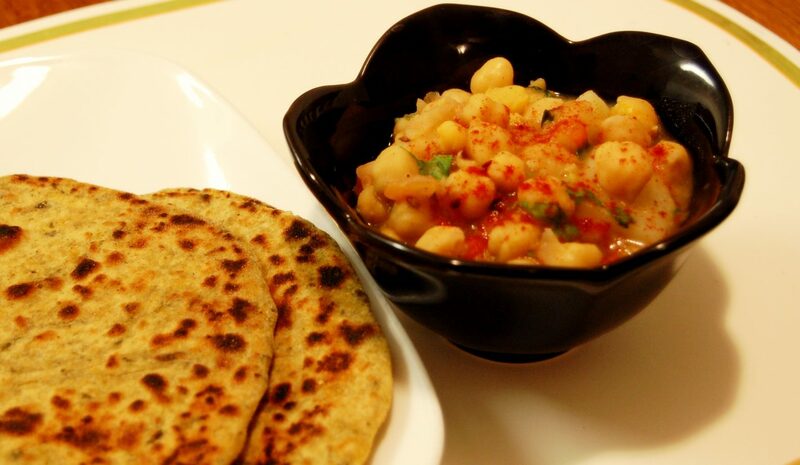 Since my grandmother also loves multi-tasking, by the time she got done with the first parantha, spicy chickpeas were almost ready to be had with them. Much to my surprise, she wasn’t really born with such efficiency. “It’s only smart choices in kitchen tools that can guarantee you mouth-watering results. Nothing else.” This is something she lives by, and it takes no great observational skills to notice that. 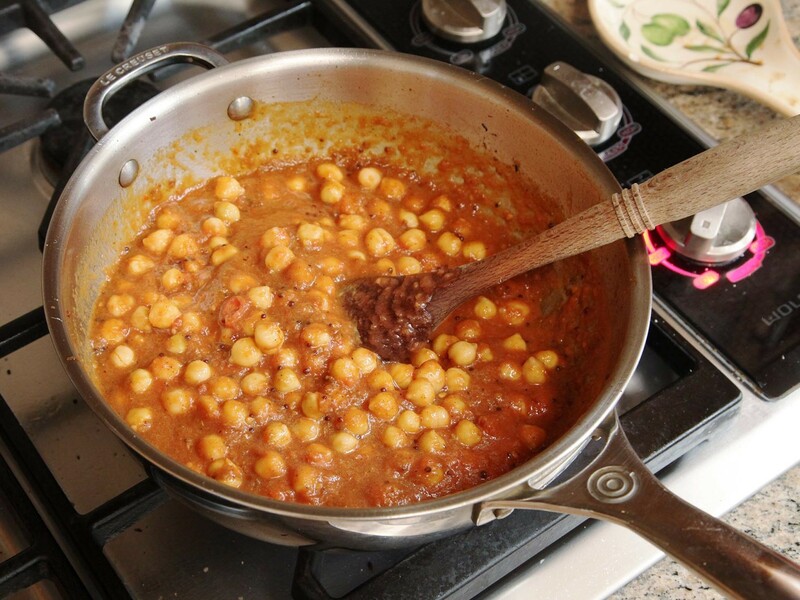 Pulling out from her hat, a brilliant looking ladle, she served the chickpeas with it. And for the sweet&sour tomato chutney, she used a smaller service spoon. “Very important to avoid the mess at all costs!” Words of wisdom. While I savored the taste of those delectable paranthas with chickpeas and chutney, I realized how in addition to talent, little tools are needed the most to ensure supreme quality. This little visit has been a life-alternating spiritual cookery Carnivale! Thank you for sharing your grandmother’s tips with us. It is true that we can never match up to our elder’s cooking wisdom. These little tips and suggestions goes a long way in improving the taste of a dish. Please keep on sharing more informative posts. Next Next post: THIS MONSOON, PEEL AWAY YOUR PRE-COOKING BLUES!